The Goalkeeper Development Poll is still open. 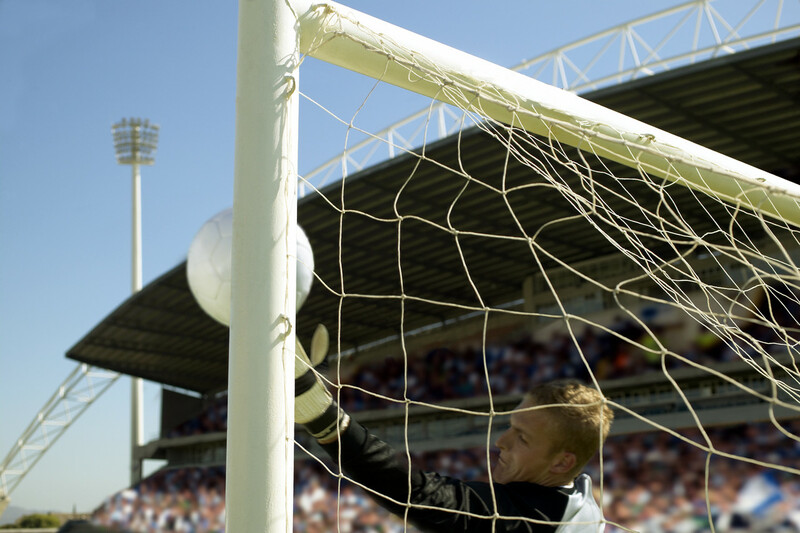 After a number of votes already cast Psychology and Technique are the early leaders… Is this what you think is important in developing goalkeepers? What about their Social and Physical Development too? Or if you are stuck on which you think is more important and that it is all 4, then how much time must we as coaches focus on each? Let me know what you think and if you wish to write an article for the blog on any of these aspects and how you coach for them, please add a comment and your email address. “The Academy’s goal is to develop Goalkeepers and Goalkeeping standards through specialist Goalkeeper coaching that is committed to the continual improvement of Goalkeeper specific skills and abilities, using our large pool of qualified coaches, resources, knowledge and experience”. 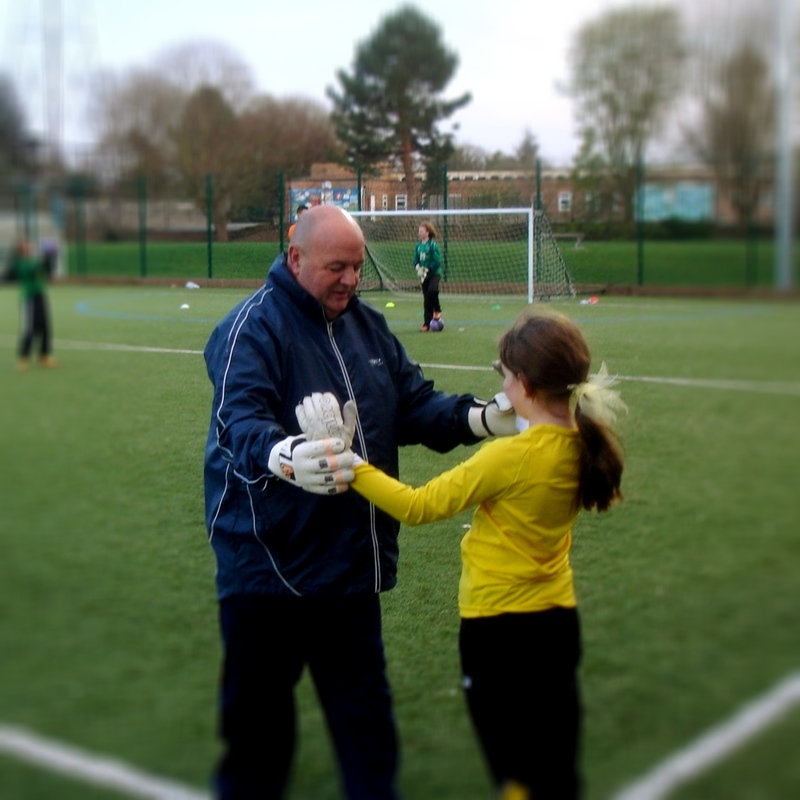 The Worcester Goalkeeper Academy was formed over 3 years ago as it was identified that even though the county had many Football Clubs and Football Coaching Centres training young footballers the skills and techniques of football, there was very little coaching offerings for Goalkeepers. Since it first opened it’s doors, it has grown and developed. Growing in numbers of not only Goalkeepers but also Goalkeeper Coaches, as the Academy is now recognised as a Centre for the development of Goalkeepers and Goalkeeper Coaches. It now coaches all ages of Goalkeepers, and not just the younger Goalkeepers, as they have also had senior team players attend the Academy looking to get some extra coaching as they either look to develop themselves further or assist them with breaking into the first team as the number 1 Goalkeeper. 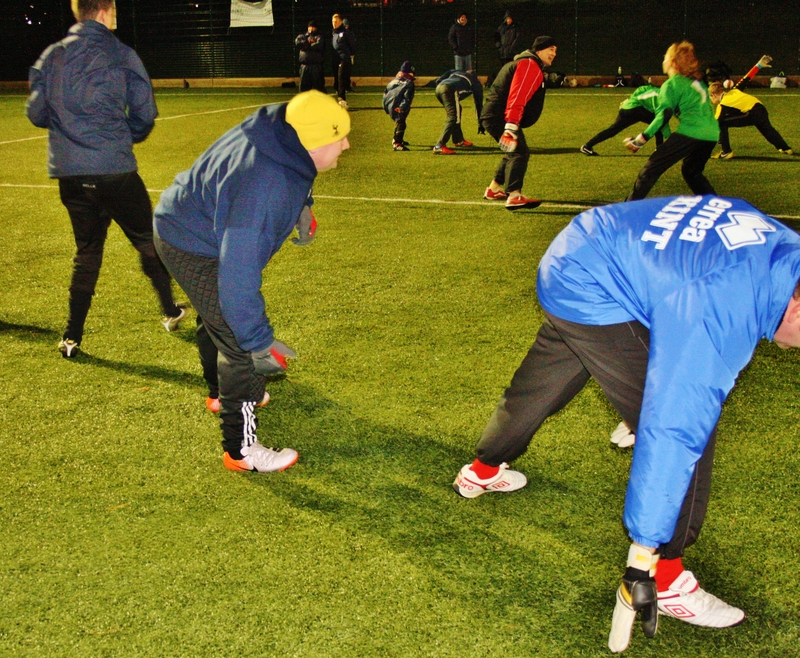 With Goalkeeper numbers increasing it is fortunate that the Academy also attracts increasing numbers of coaching staff. Compared to other Coaching Centres, the Academy has a good ratio of Coaches to Goalkeepers, which allows the Goalkeepers to obtain much more focused Goalkeeper Coaching, assisting further in their increased development. Coaches have achieved level 1 to level 3 FA coaching qualifications, are CRB checked and hold First Aid and Safeguarding Certificates. 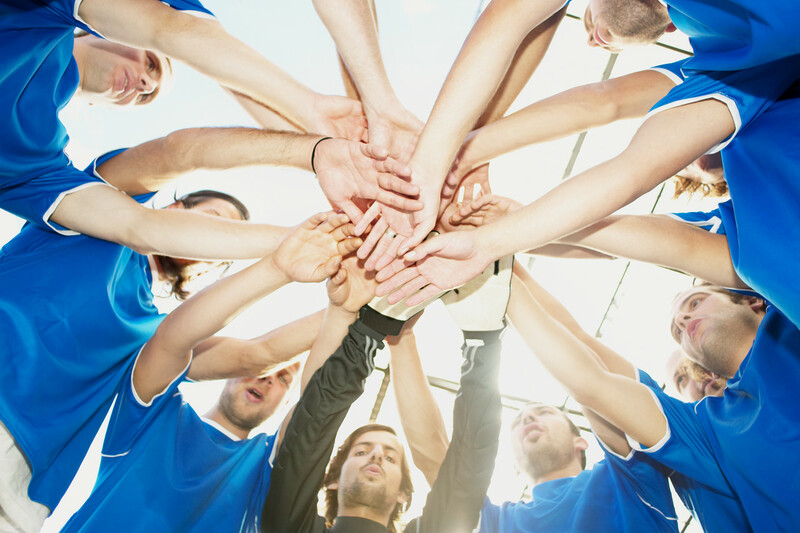 Of these coaches there is a mixture of coaches from grassroots coaches, former Academy players, to coaches from Senior Football Clubs (including Premiership, Championship and International level experience). With such a good mixture of coaches, means that there is experience of working with beginners through to the elite keepers, meaning that coaching can be tailored to suit and assist with each level of development. In addition, as stated previously, with such senior levels of experience means that the Centre can not only develop Goalkeepers but the coaches too, increasing coaching quality. 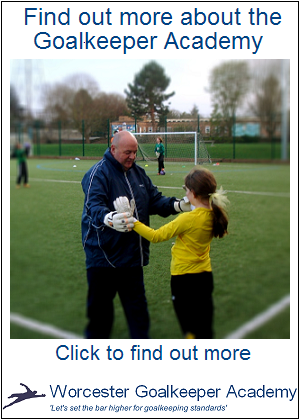 No nothing to do with Monty Python… But the last 2 weeks at the Worcester Goalkeeper Academy. Week 14 was all about movement, with Terry Hughes ( www.sportdancer.co.uk) . No Goalkeeper diving drills this week, just lots of fun exercises, to get the Goalkeepers think about how they can move more efficiently as a Goalkeeper, so that they may quickly react and get to a ball quicker. With athletic exercises that really made you work, working muscles you didn’t know you had. One parent commented that night that it didn’t look like we did that much and then the following week fedback to me that his lad knew he had had a good work out the night before, as his muscles were aching the next day! It just goes to show that normally, our goalkeeper exercises promote development of technique and the exercise we do, even though exerting, may only exercise a proportion of the muscles of the human body. Even through fitness workouts and SAQ, we may not cover all. So this week’s exercise was a real eye-opener of other exercises that we can incorporate, to promote further development of our Goalkeepers, allowing us Coaches to harness new techniques to give the Goalkeepers that added advantage, promoting better agility, speed and movement. Making Goalkeepers better athletes. So after a week of exercise, it was time in Week 15 for a bit of fun, led by our Senior Goalkeeper Coach, Bernard Day. This week had a Christmas theme and although it seemed to the Goalkeeper as a bit of fun and games it actually promoted good technique, with games to promote handling and diving at feet. Oh yes and with matches with team in the lead wearing the Santa hats… The lead changed so many times, so the opposing teams had many occasions to keep pinching the hats of the opposition… Much to the delight of my two girls, who made sure that they pinched the hat of their Sister at the earliest opportunity – sibling rivalry at it’s best. 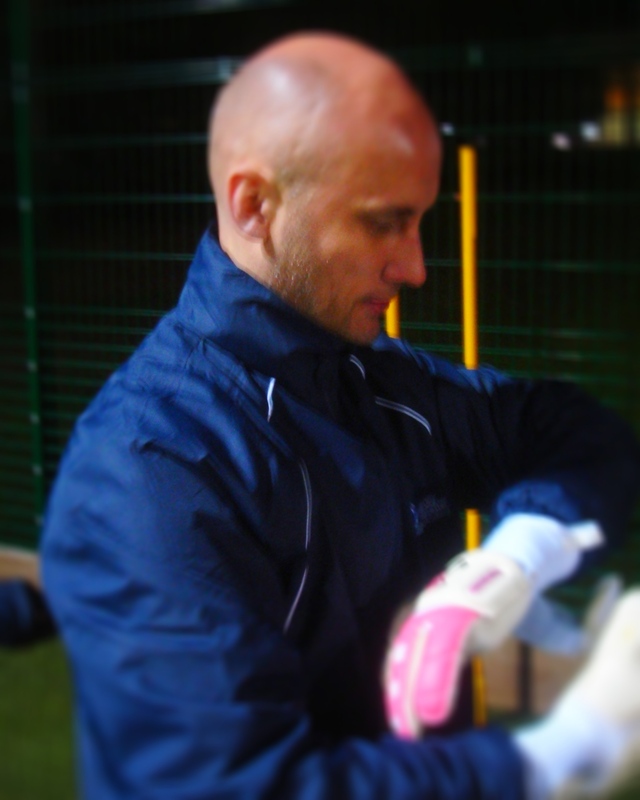 Matt Hutchinson, Senior Goalkeeper Coach at the Worcester Goalkeeper Academy. Qualified as a Level 2 Football and Goalkeeping coach. With additional academic and sporting qualifications to provide psycho-social and physical development. Currently at the University of Worcester reading Sports Coaching Science, as an Undergraduate. 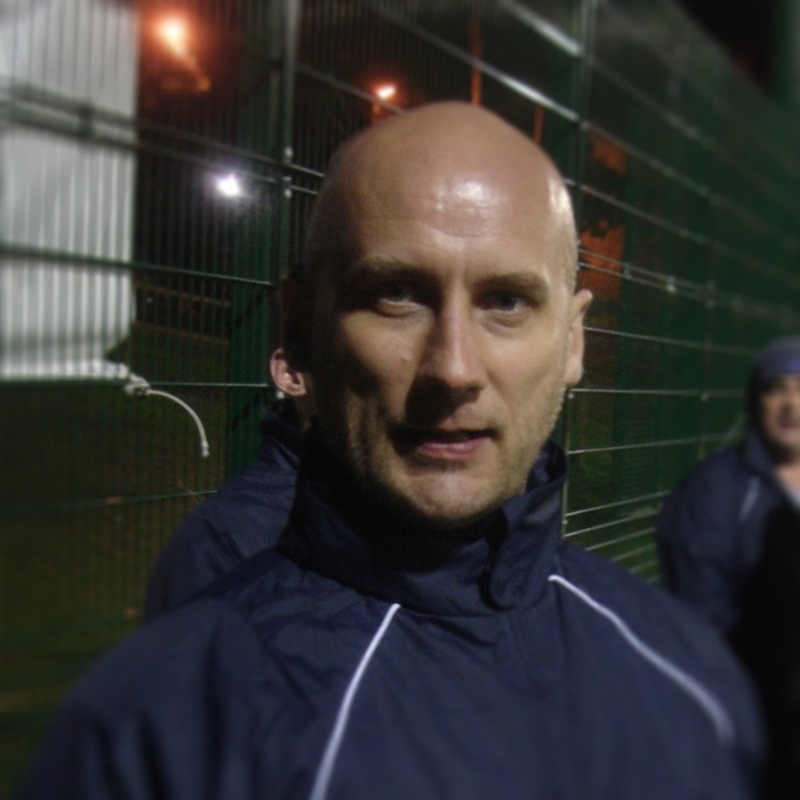 Coached sport for over 5 years, with a keen interest in Athlete Centred Coaching and Teaching Games for Understanding. Over 30 years of playing sport, so understands the mind set of the players, and athletes, he is coaching. Passionate about: Goalkeeping; Squash; and Player and Personal Development. To help inspire and motivate those around him to achieve their best, by developing their learning and growth. To push the limitless boundaries daily. Encouraging two-way informative feedback and to develop the fundamental skills: academically, technically, psycho-socially and physically creating not just any athlete, but an athlete-centred on taking responsibility for their actions, and of those around them. Instilling an attitude that success is a journey and not a destination, and that every journey begins with the first step. 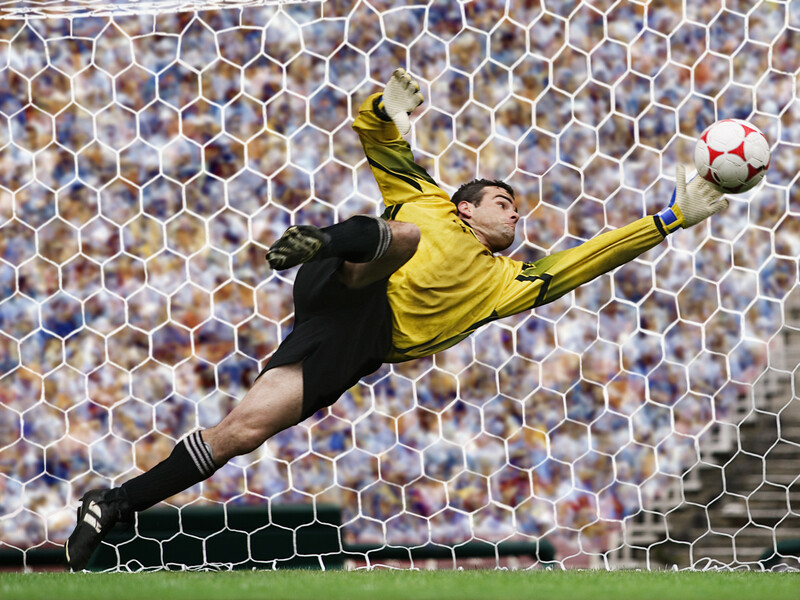 The Continual Development of Goalkeepers, is a process that follows the Plan-Do-Check-Act (PDCA) Cycle of an ISO9001:2008 Quality Management System. Everything the Worcester Goalkeeper Academy does is planned. This includes the running of the Academy and the weekly Session Plans for the Development of key skills. Developing Goalkeepers Technical, Physical, Psychological and Social Skills through theory and practical coaching sessions. Continual assessment of the Academy, the Goalkeepers and the Coaches to ensure that areas of improvement can be identified. 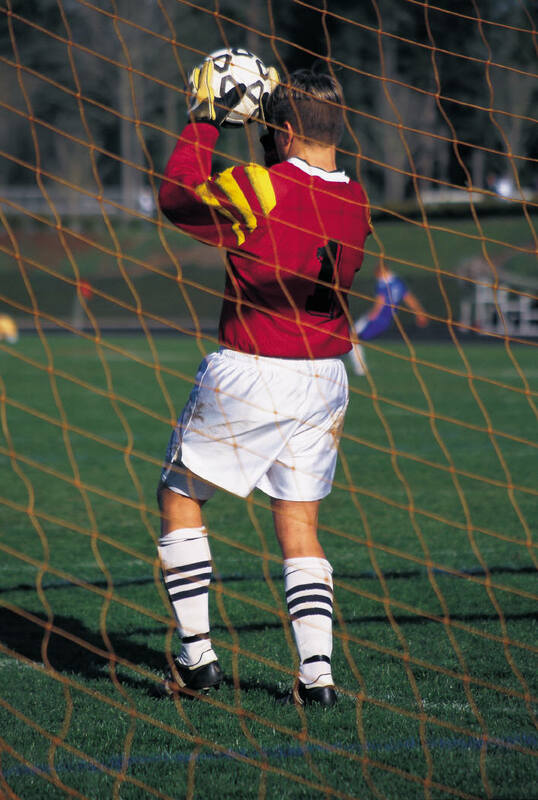 Other data for improvement includes feedback gained from Keepers, Parents, and Coaches. If areas of improvement are identified through assessment and/or feedback it is acted upon to ensure that the Academy continues to Develop in all areas. 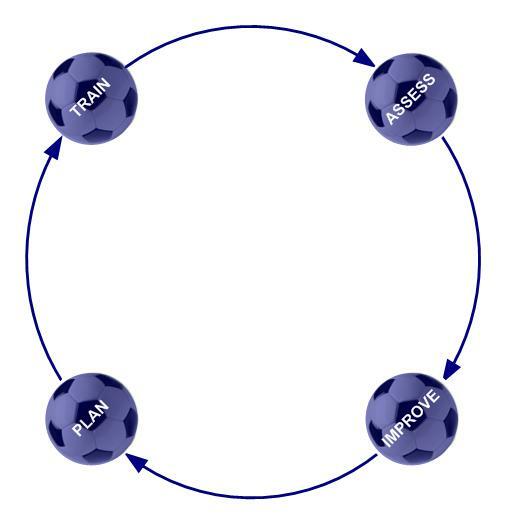 This PDCA cycle is continuous and ensures that development is constantly occurring. That it is at the forefront of everything we do… To continually improve and develop Goalkeepers and Goalkeeping standards! Technically I want to help the goalkeepers to be the best technically they can be and usually that means using the ‘textbook’ way to save the ball, however if the goalkeeper has an unorthodox technique but is an effective goalkeeper, then I’m happy! Socially I want them to be confident in their surrounding and be able to communicate well with us, the coaches and the other Goalkeepers. This is because this will transfer across to their own game days in which they will be required to communicate with their team. Psychologically, such as encouraging Confidence, where a confident Goalkeeper will put confidence in your defence. That confidence in your defence, will lead to confidence in your midfield, and before you know it the whole team is feeling confident which can only be seen as a positive. Physically, that at present you hear all the time about David De Gea and how he’s too weak for the ‘English game’. This just shows how physical our football is compared to other nationalities and relates to the importance of our Goalkeepers physical development. From the time the goalkeepers first attend the Academy to when they decide to leave; I hope they have improved in all of these areas. With regards to developing goalkeepers and coaching style, there are so many different styles in which to coach and it all comes down to the type of goalkeepers you have at your disposal, depending on their age, ability and maturity, however I always look to see what ideas the goalkeepers have to develop their own learning and look to prevent me telling them what to do all the time. All styles have their purpose though so I feel deciding if it can be done better is a difficult question to answer. Physical Development can be Assessed in stand alone exercises or whilst performing Technical practical sessions and assessments (as previously discussed in this blog). Health and Well-Being (including prevention and treatment of injuries).